This morning I had the privilege of having breakfast with Seattle philanthropist and former Microsoft executive Scott Oki. At 65-years-old, Scott looks fit and years younger. His secret for youthful living is simple: Stay active and keep moving. He is diligent about practicing Kung Fu five days-a-week at a Bellevue studio. The black belt started Kung Fu six years ago and found great passion for the martial art. Apparently, Bruce Lee had once visited his high school in Seattle that left a life-long impression. Although he has broken a few bones practicing this sport (I guess he goes all out), he has gained important physical and mental discipline from Kung Fu as he stays active. 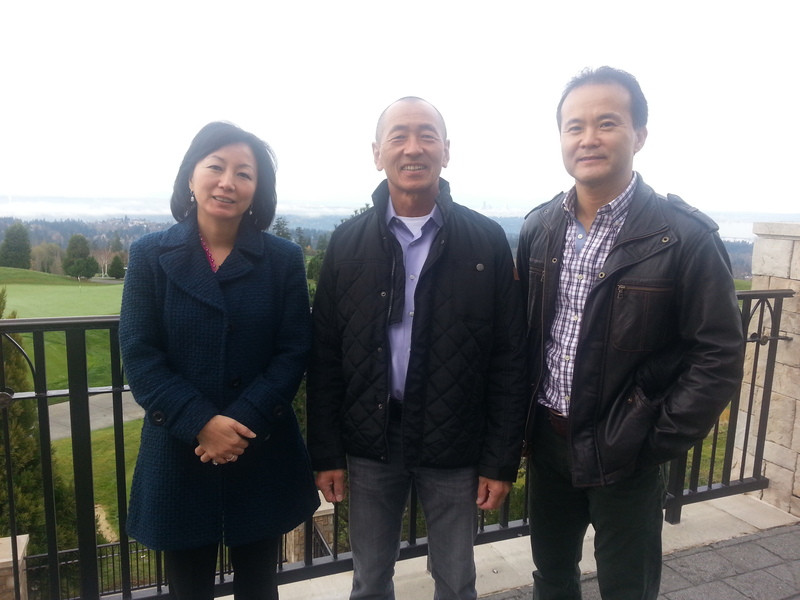 Many in Seattle best know Scott Oki for his collection of 9 golf courses in the Puget Sound area. The “Oki” card, which allows discounted golf rounds at his various courses, is one of the most popular golf player cards in the area. It is like a loyalty program (i.e. frequent flyer plans of airlines) that offers discounted rounds for playing his courses. He’s developed a concept that offers an attractive alternative to joining a local private course. Golfers can get more variety of playing different golf courses at a lower cost than joining a private club. According to Oki, he came into the golf business by chance. After retirement, he was determined to become a good golfer and got to know people in the business. One day, the owner of Echo Falls, asked if he wanted to buy the golf course. “Why not?” he remembered thinking. He got into the business as a love for a hobble. Scott Oki was one of the first philanthropists from the initial group of Microsoft millionaires. I had actually blogged about him before here. He continues to be community leader who keeps very active that feeds his young soul. Posted in People & Culture and tagged community service, golf, Oki golf, philanthropist, Scott Oki, Seattle. Bookmark the permalink.